Cerian is a specialist in software patent protection. Her PhD in Computer Science (Artificial Intelligence) gives her a solid base of technical knowledge, which in turn provides an all-important and unusually deep insight into her clients’ innovations. Particularly strong areas of expertise include FinTech software and authentication systems, cyber security, AI, cryptocurrencies (e.g. Bitcoin) and blockchain technologies. She is one of two co-founders of the South Wales Cyber Security Cluster and is a regular speaker and panellist at software-industry specific events. Since 2016, Cerian has been UDL’s lead patent attorney for nChain Holdings Limited, the global leader in research and development of blockchain/Cryptocurrency technologies such as Bitcoin. 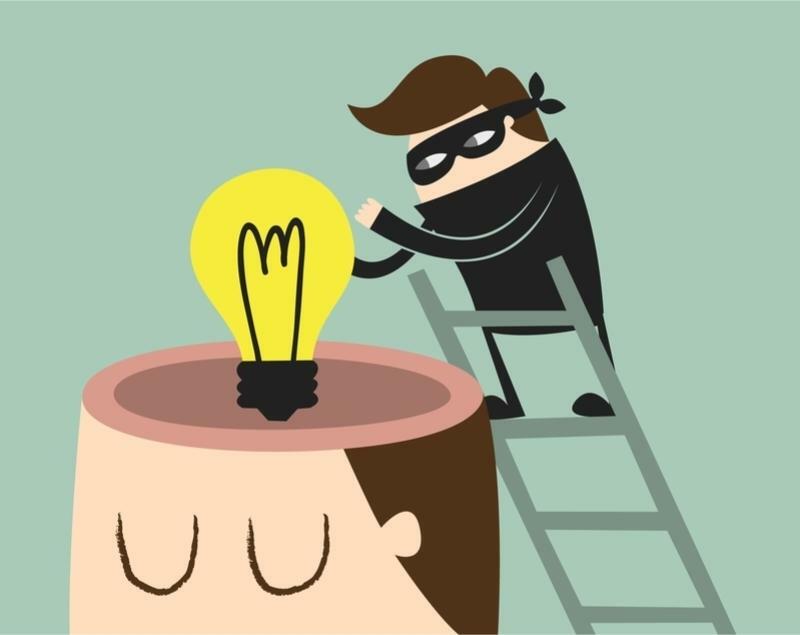 Cerian heads up a team of attorneys both within UDL and worldwide in order to provide a full range of patent-related services for nChain, including drafting, prosecution and enforcement of the patent portfolio. In early 2018, The Patent Report named nChain holdings as the largest filer of patent applications related to blockchain technologies. 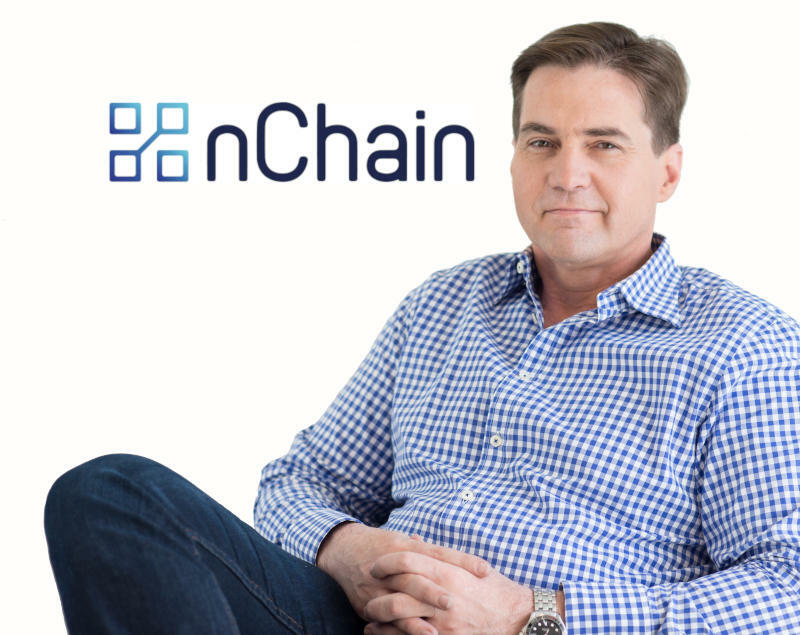 We’re hosting an evening with nChain CEO, Jimmy Nguyen and Chief Scientist, Dr. Craig Wright. It’s important to understand the difference between IP rights and what they do and don’t protect.